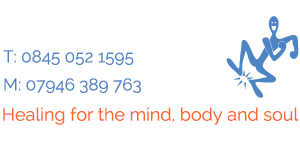 Date: 7th October 2018 This entry was posted in Massage and tagged Taking care of your back, Therapeutic Massage on October 7, 2018 by kathy. Thousands of people around the world complain of having back pain. 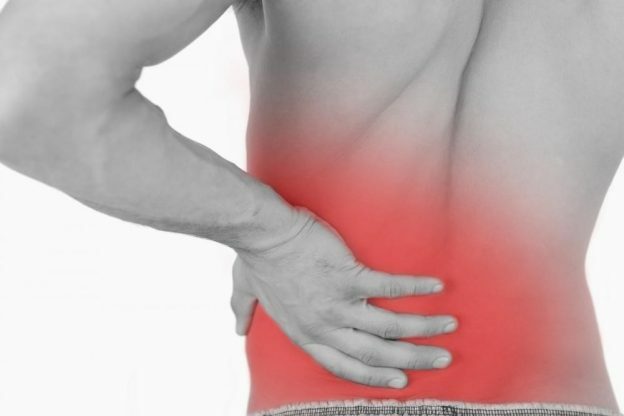 And the main reason for the pain is that you often neglect to take proper care of your back. Back pain can drastically affect your life. Not only will it interfere with your daily tasks, but it can also lead to disability. But if you take great care of your back, you can avoid these problems. Poor posture can lead to degenerated discs, which are very painful. Slouching puts pressure on your back and leads to pain and discomfort. Make sure that your posture is spot on perfect, especially if you have a job that requires you to sit all day. Keep your back straight and make sure you walk around after every couple of hours. That can help reduce the tension in your spine. Strong muscles lead to a strong back. And the best way to get those muscles is through exercise. Swimming, walking, and jogging make sure that the blood keeps flowing to your back without putting pressure. These exercises strengthen your core and keep you away from back pain. Need the remote on the other side of the sofa? It is easier to just stretch and take it, but what you don’t know is that this action is not at all good for your spine. You can twist your spine and injure it badly. There is a correct way to lift objects, and stretching towards them is not it. Here is the correct method – you stand close to the object and bend your knees, not spine. Make sure that your back is straight. If the object is heavy, never lift it by yourself. That puts a lot of pressure on your back. Are you one of those people who like to sleep on their stomach? If yes, then you have to change that habit right away. Sleeping on your stomach puts unnecessary pressure on your back. The best position for sleeping is on your side. That keeps your spine aligned with your neck and reduces chances of back pain. These steps will make sure that your back remains free from pain for a long time. Make sure you take excellent care of your back.